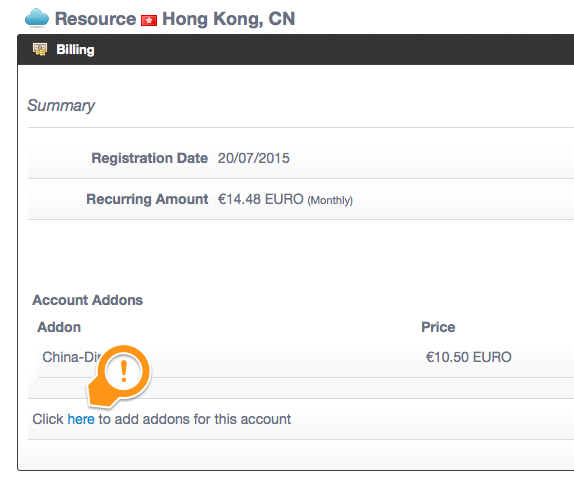 We have now added direct peering to China Telecom and China Unicom to our Hong Kong Platform. This provides our Chinese customers with the fastest possible route to mainland China as well as access to the vast Chinese market for all our Hong Kong Cloud users. The network is available at 10Mbps and a dedicated IP for just €15 per month, when added to a server or resource pool!